What are the share certificates actually? How would I start collecting share certificates? 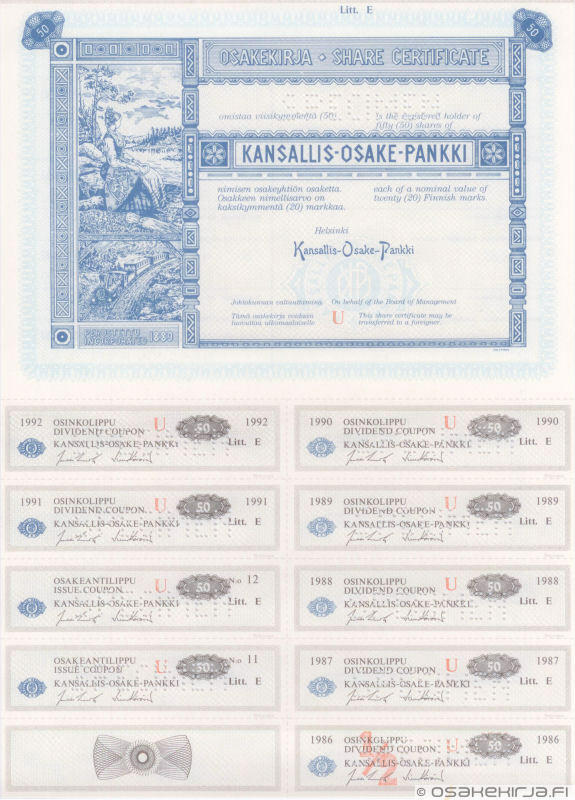 On this page you can find our information articles about the Finnish shares and scripophilia. Unfortunately the articles are available only in Finnish as yet. If you have some questions in mind, please don’t hesitate to contact us.